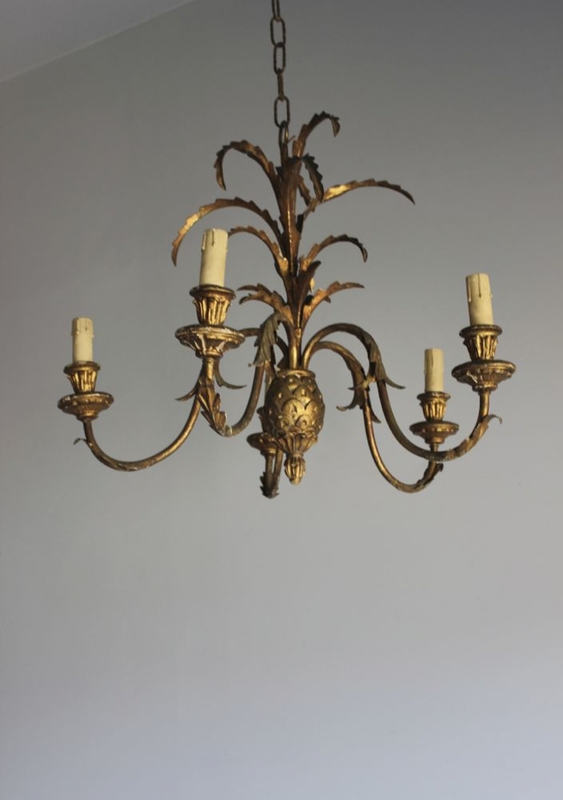 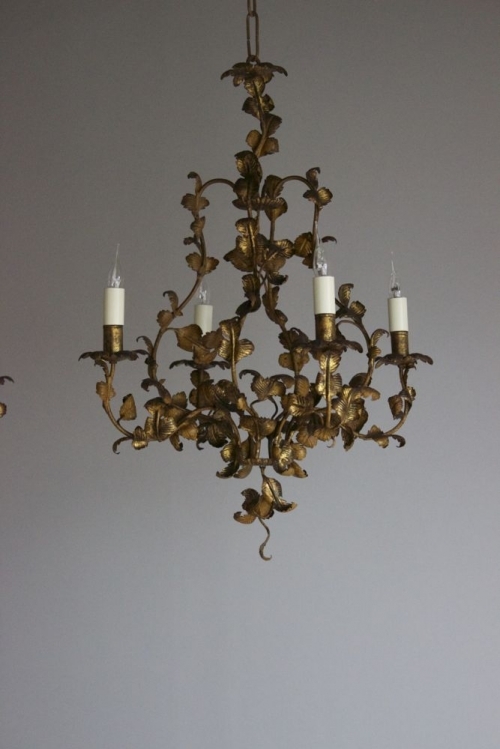 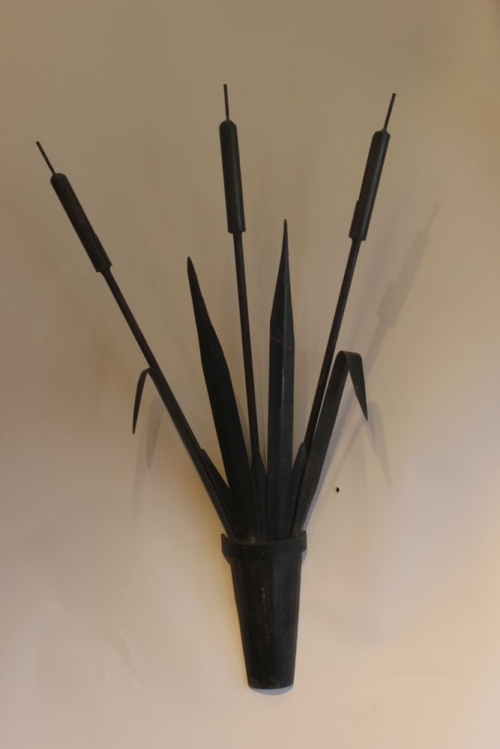 We sell a great many antique and mid century wall sconces, chandeliers and hanging lights table lamps etc with naturalistic design , flowers , grasses, wheat sheaves , leaves , bees , ceramic flowers , pineapples etc , here are some past and present , Chandeliers are often matching . 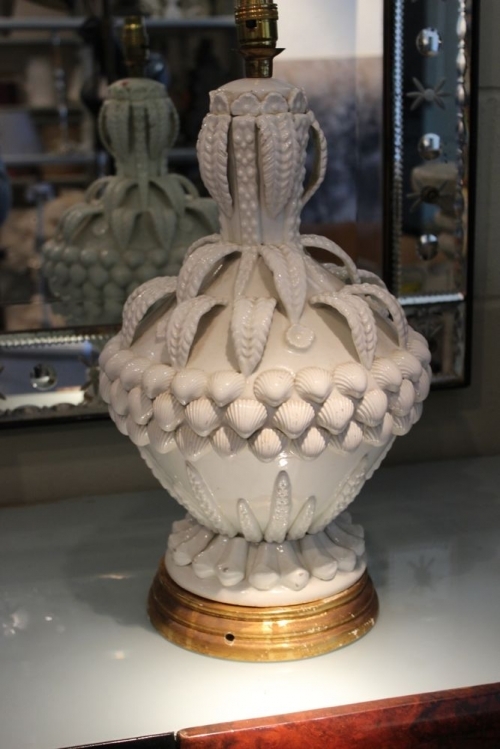 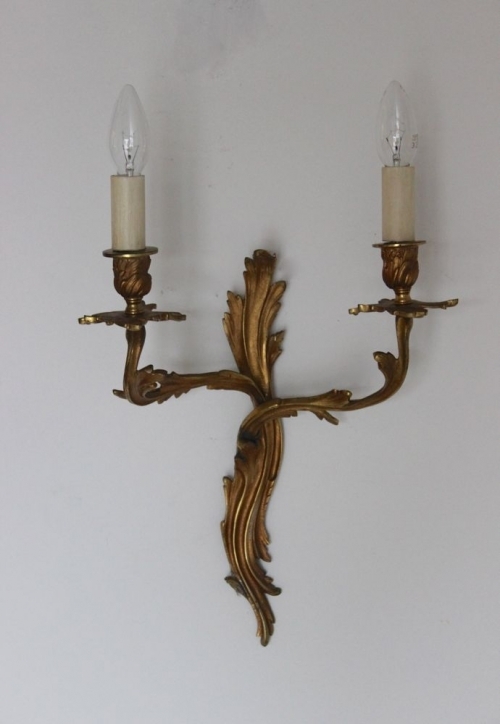 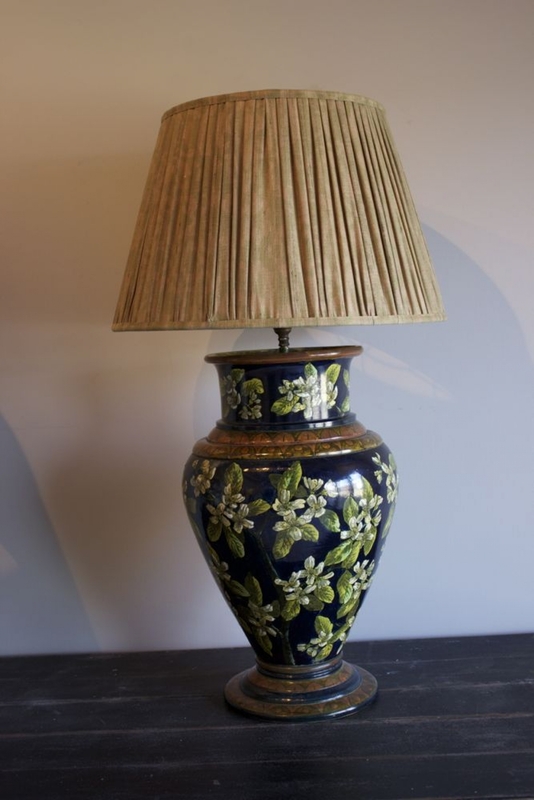 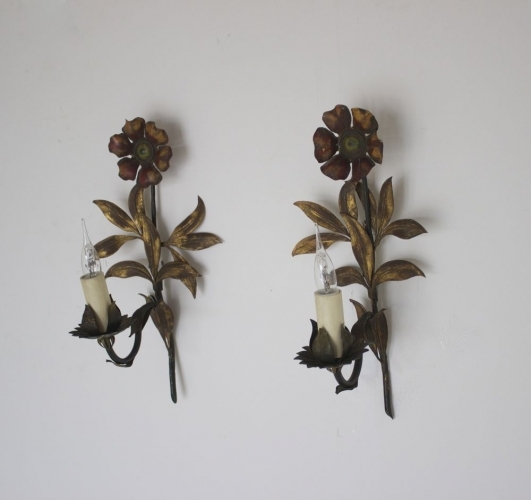 Mosrly these date from the early to mid 20th C and fit in well with more contemporary interiors . If you would like flower sconces please let us know before the end of June , when the next buying trip happens .